OxygenOS 4.7.2 Update for OnePlus 5T Improves Face Unlock & More! 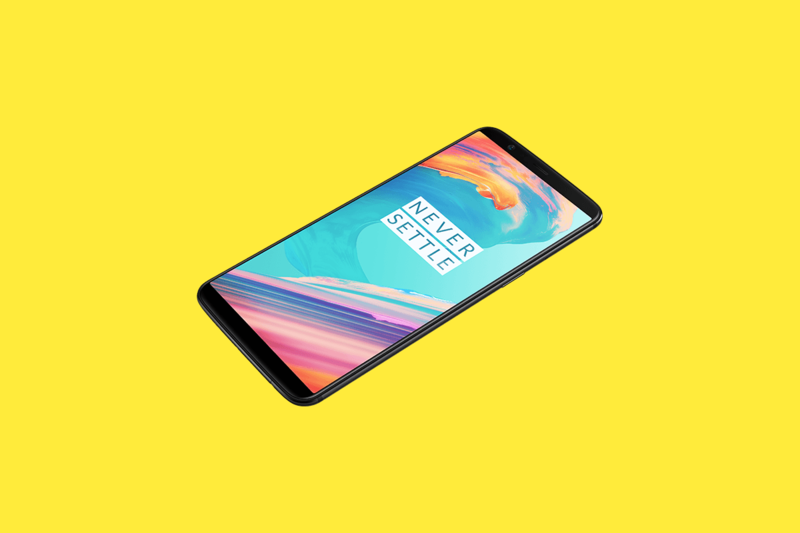 The OnePlus 5T was officially announced on November 16th in a launch event in New York. The device itself went on sale globally on Tuesday and from what we can see so far, the reception has been great, with the company claiming it’s the fastest selling OnePlus smartphone ever. While the device has yet to reach the hands of consumers, a new OTA is already rolling out to smooth out some software instabilities and bugs. The update bumps the software version to OxygenOS 4.7.2 and includes optimizations for the fingerprint sensor and Face Unlock, a feature which lets you quickly unlock your device just by looking at it. 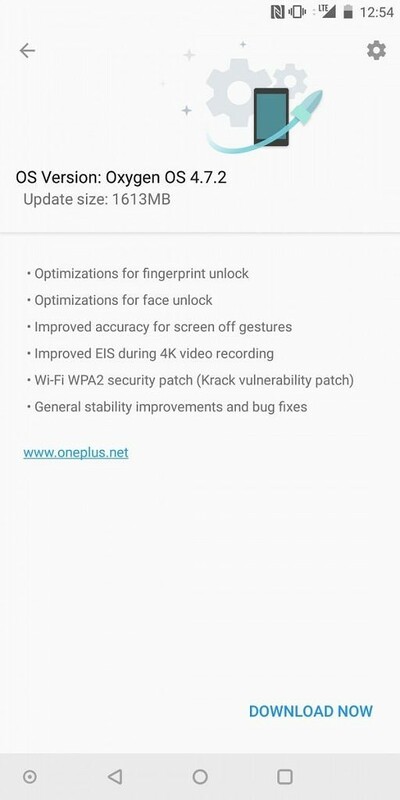 Moreover, the new update also improves the accuracy of screen off gestures, brings improved Electronic Image Stabilization (EIS) when shooting 4K videos, and also patches the recently discovered KRACK vulnerability. It’s not uncommon for a new device to receive bug fixing updates in the early days of its launch. Often times some software flaws and nasty bugs manage to get past the quality assurance check and end up in the final build. We have already seen this happen with the devices like the Essential Phone and the Google Pixel 2 XL, which initially suffered from many software related issues. The good news, however, is that most of such issues can easily be fixed by rolling out OTA updates. Apart from this bug fixing update, the OnePlus 5T is also confirmed to receive another software update, which the company says will enable better low-light camera performance and improved selfies with more natural exposure among other improvements.